How much is Bridget Fonda Worth? Bridget Fonda is an American and television actress who has a net worth of $10 million. Bridget Fonda earned her net worth as a popular film actress appearing in such award winning films as; The Godfather Part III, Single White Female, Point of No Return, It Could Happen to You, and Jackie Brown. She was born on January 27, 1964 in Los Angeles, California. Her father is actor Peter Fonda, her mother Susan Jane Brewer. 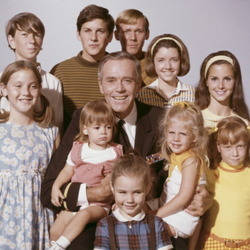 Her grandfather was the late actor Henry Fonda, her aunt is Actress Jane Fonda. Bridget's parents divorced and she was raised by her father Peter and stepmother Portia Rebecca Crockett. She has one brother and one stepbrother she was educated at Westlake School for Girls in Los Angeles. Fonda also attended New York University's Tisch School of the arts where she studied method acting. 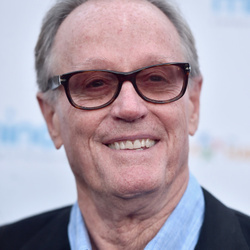 Fonda spent time at the Lee Strasberg Theatre Institute and graduated in 1986 from NYU. The 1969 movie Easy Rider was her film debut, her father Peter Fonda also starred in the movie. Some of her other movie credits include; the 1988 film Scandal, Doc Hollywood in 1991, and Lake Placid in 1999. She has been married to film composer Danny Elfman since November 29, 2003, Elfman is also the former front man for the American rock band Oingo Boingo. Fonda and Elfman have one son named Oliver.